Hamilton Tree has continued to grow on Cape Cod since its establishment in 1978. We have grown from a single pickup truck with a ladder to a fleet of bucket trucks. We currently employee 6 certified arborists with 50 years of combined knowledge. We also employ 6 Certified Pesticide Applicators and 3 Certified Treecare Safety Professionals. 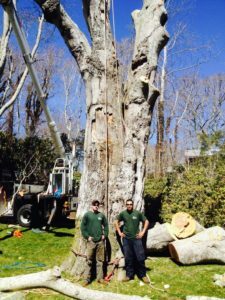 We believe in providing the best qualified service and knowledge of trees and their health as possible. We are constantly trying to make ourselves and our employees better arborists through training and education. There is always something to learn and we want to be the ones to provide that knowledge to you. Is the tree company fully insured? Tree work is dangerous and if an accident happens on your property, someone needs to be held liable. Will the company have a Certified Arborist on site? Are they certified to do other tree-related services on my property or will I have to call another company? Does the company have quality and professional equipment? What safety precautions will they take to be sure my family and property stay safe, as well as themselves? How responsive is this company going to be if I have questions or concerns? 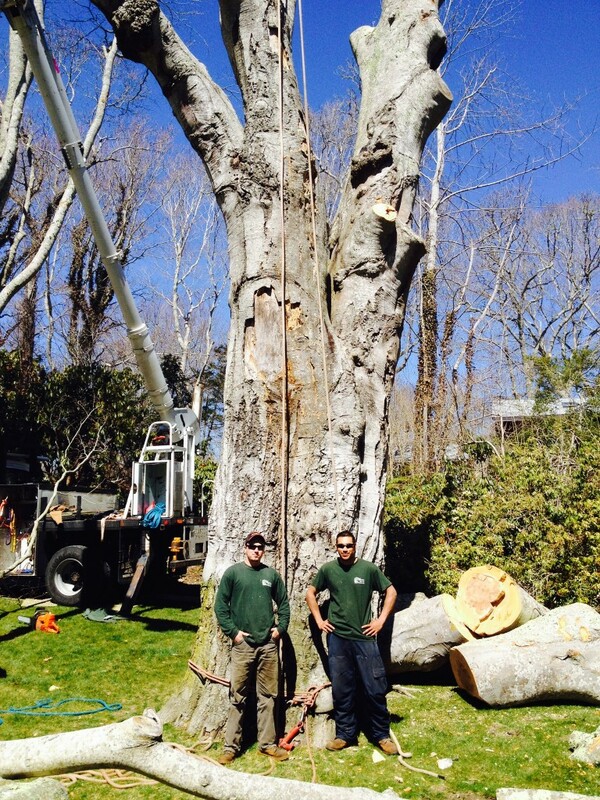 “Without a doubt the ONLY tree service you should ever consider in the Falmouth/Cape Cod area. Knowledgeable, courteous, extremely professional and very fairly priced service. Can’t say enough good things about the young men who worked on my property. These are professionally-trained arborists not some guys with a chain saw and rented chipper.